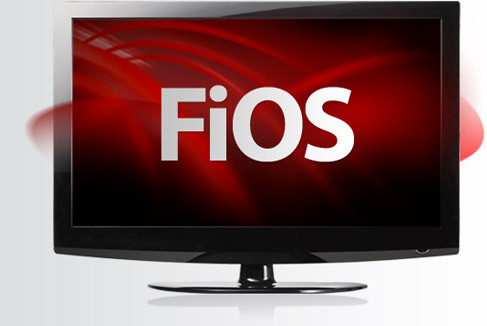 Good news for Verizon FiOS subscribers. Verizon unveiled an option which delivers download speeds three times faster than what the company previously offers. In a press release, the company announced that customers can now experience 150/35 megabits per second Internet service, which marks it as the fastest broadband service in the nation over the fiber-optics FiOS network. The service is now official on the airwaves and made available for over 12.5 million homes. While the company is striving to make the service available to almost all, Verizon announced that Verizon FiOS small-business customers will be able to experience the high speed service by the end of the year. Verizon now stands as a clear competitor for other companies as it pumps up the speed almost three times. By offering the fastest mass-market Internet service in the nation, we’re supporting the immediate and future speed needs of bandwidth-hungry consumers. The new 150/35 Mbps FiOS Internet offer establishes a new benchmark for high-speed Internet in America, and paves the way for a flurry of emerging bandwidth-intensive applications to reach mainstream status. The download speed of 150 Mbps allows consumers to download a two-hour, standard-definition movie of 1.5 GB in less than 80 seconds, while a 5GB High-Definition movie in less than 5 minutes. Downloading 20 photos in high-definition of 100 MB would take less than five and a half seconds while users can upload the same in less than 23 seconds. Wow, that’s the speed we need. The unmatched speed for residential customers will be charged at $194.99 a month, purchased with a one-year service agreement. Users who are willing to continue on the previous speeds would be hindered.